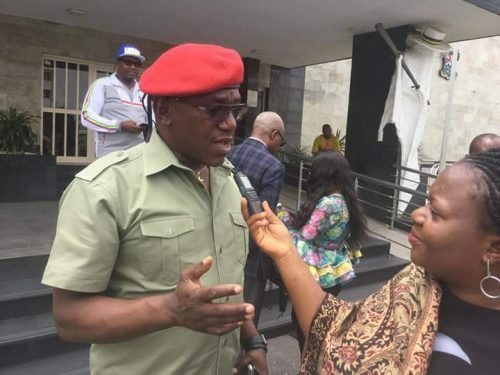 Speaking with journalists, the Minister of Youth and Sports, Barrister Solomon Dalung revealed that since 1978 when powerlifting started in Nigeria with just two athletes, namely, Monday Emogahen and Are Feyisetan with Jim Obot as their coach, the federation has put up all plans to bid for 2019 Para Powerlifting World Championship. Pertinent to note that Nigeria Para powerlifting Federation is rated the best in the world and with this, we have come of age to bid for 2019 Para Powerlifting World Championship. Kindly share in the conversation towards this event as I make my remark and encourage the Para Powerlifting federation in this noble course , thank you, the Sports Minister concluded.